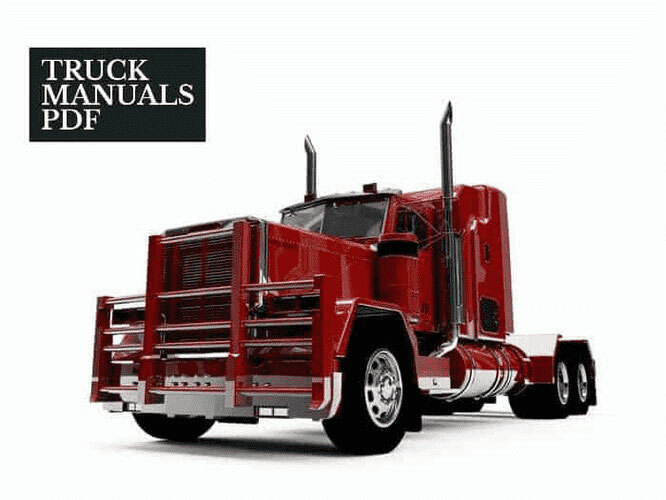 Some HOWO Manuals & Parts Catalogs PDF presented above. 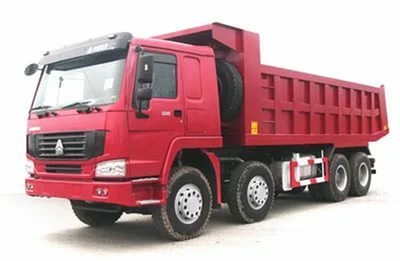 Heavy-duty trucks HOWO brand produced by China National Corporation of SINOTRUK, that is the main manufacturer and exporter of heavy trucks in the Chinese People's Republic, trucks and tractors weighing from 20 to 60 tons, as well as specialized machines art. Lineup of trucks Howar represented machines with 4x2, 6x4, 8x4, 8x6, 10x6. Such a variation of models allows to choose dump under even the most specific trebovaniya.Hovo - a collection of completely new productive ideology multiplied by the technical features and innovations. appearance such a heavy truck is quite attractive. Designers managed to embody the beauty of power in this avtomobile.V recently, in Russia there is a trend growing popularity of trucks and tractors of the Chinese manufacture HOWO. it became consequence of good technical and operational characteristics that vote drivers are far superior to their home. Thus, the price of trucks HOWO menshe.Moschnost motor trucks have Howar is in the range from 290 to 410 horsepower, the concentration of the exhaust gas obeys environmental standards Euro-3, although there is still selling cars Euro 2.Motor installed on the machine Howar, was specially designed for the dump, and can fairly long time work at low revs. In the development of the motor have been involved all the latest achievements of Asian and European auto construction industry. As a result, the engine, work in conditions typical for the dump shows a decent economy that allows to significantly reduce the cost of the fuel truck ekspluatatsiyu.Raskhod Howar 6x4, with engine capacity of 336 horsepower, is 30 liters per 100 kilometers of slopes, at KAMAZ 6520, with an engine of 320 horsepower, which is similar in specification to its Chinese counterpart, according to various estimates range from 38 to 40 liters of the same hundred run. Transmission mounted vehicles HOWO ZF or Fuller, and may have six, eight or even nine steps. these boxes is small in size, soft switching stages and strong fixation of broadcasts. The durability and comfort in use is at the level of quality of European vehicles. In the production of Howar in compliance with all European safety standards. All of this is to protect the driver from any unforeseen situations. Cab represents the metal structure with high strength. To protect the driver's seat belts are used with two locks. windshield impressive size enables excellent overview. The parameters of comfort and ergonomics, cars Howo meet all European standards. 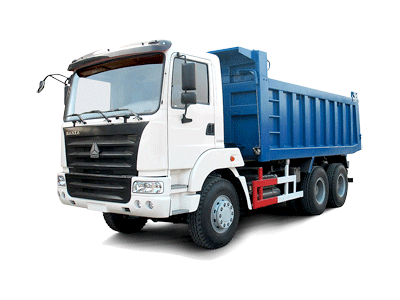 This gives the driver possibility of prolonged driving machine without fatigue. The cabin is equipped with air suspension with four legs, which can pay off almost any irregularities road. Already in the standard, Howar cars have air conditioning, which has the function of automatic control of heating and temperature. The cabin is well designed ventilation, which will not only provide air flow, but also will prevent icing side windows cab. Comfort also increases well done soundproofing system. Driver's seat adjustment gives in, and everyone will be able to set it up under their anthropometric data. Also in the available heated seat cushions and spinki.